Requisitos mínimos do sistema: Any netbook/mini notebook with Windows 7, Vista, XP or Linux Compatible operating system. USB port. 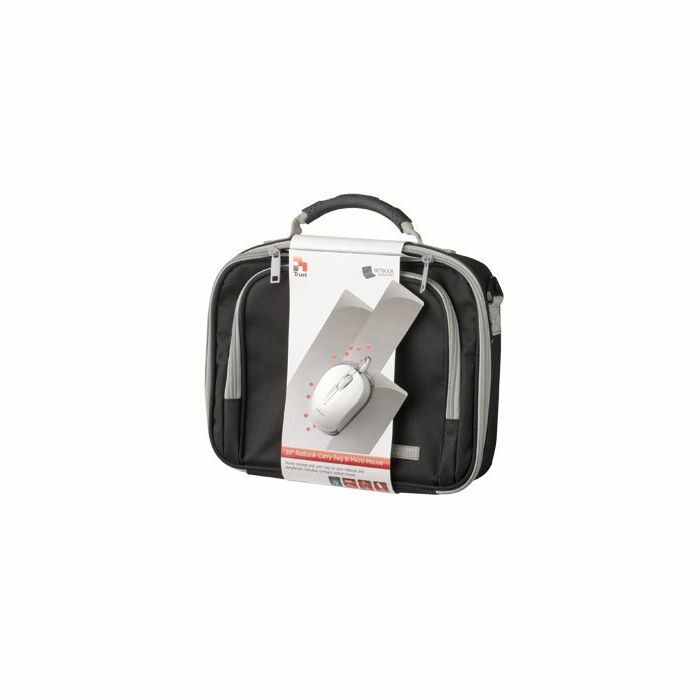 Informações: Netbook carry bag. Optical Mouse. Info sheet. Netbook carry bag. Optical Mouse. Info sheet. Any netbook/mini notebook with Windows 7, Vista, XP or Linux Compatible operating system. USB port.